Whether you need document's picked up or filed, need a property posted or need someone served, Bulldog Legal Support can help! We offer quality service and handling of your document's in Idaho. With Agents all over the State we can get the job done quickly and effectively. Since 2001 Bulldog Legal Support has served Idaho with Integrity, Pride and the assurance of getting it done right the first time. 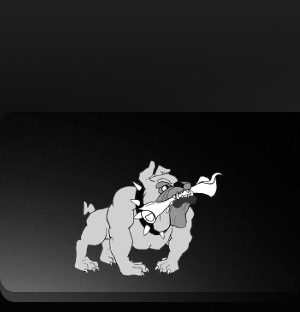 Copyright (c) 2009 Bulldog Legal Support, Inc. All rights reserved.